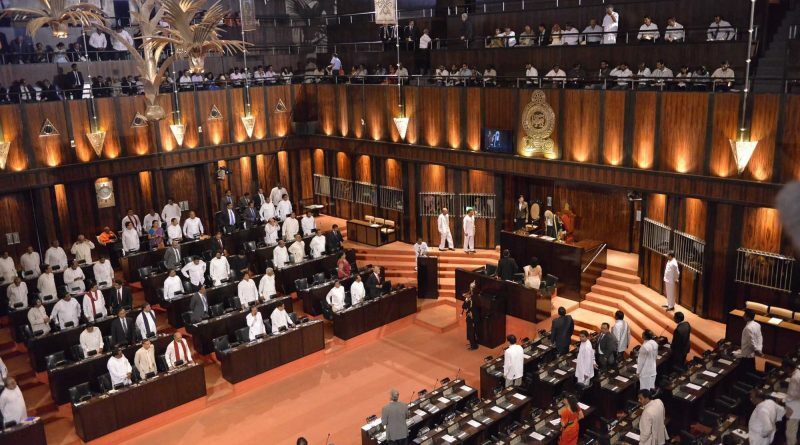 The reshuffled Cabinet is scheduled to convene for the first time today under the patronage of President Maithripala Sirisena. As the new Parliamentary session commenced yesterday the Cabinet did not convene. Cabinet is also scheduled to discuss the demands raised by the Railway Engine Drivers Association and the Ceylon Electricity Board Engineers’ Union during the Cabinet meeting today.